Showers, changing rooms, professional weekly cleanings, and more! 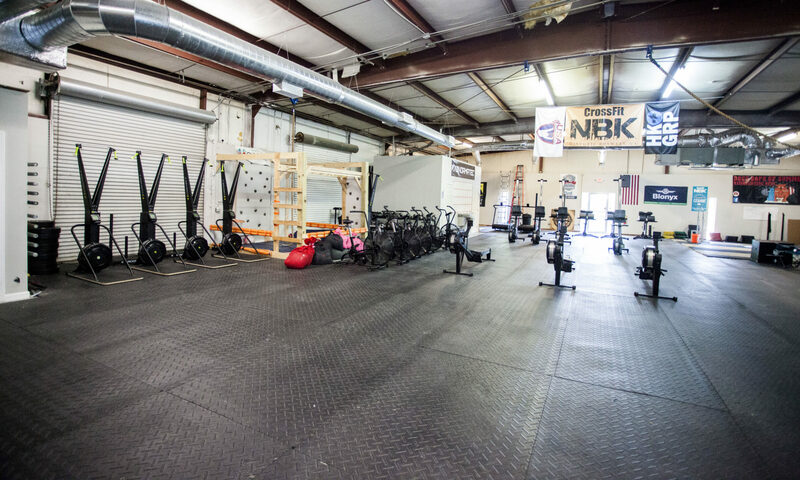 Have questions about memberships – email us: answers@crossfitnbk.com . NBK also provides for a limited number of athletes one-on-one coaching remotely. This entails individualized programming workouts to meet your goals; regular check-ins every week; mindset and soft tissue programming, and development programs to hit your goals. If you are interested, please contact coaches@crossfitnbk.com and we are happy to work with you. Personal Remote Coaching begins at $75/month and is $240/month for our competitor program.